WiFi Access point There are 2 products. 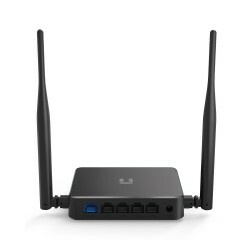 The access points (aps) are devices that create a wireless local area network (WLAN) to be able to give sercivio of internet access to multiple devices at once wirelessly. Normally located in an office, a house or a building of large dimensions. 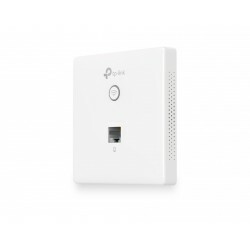 The access points are connected to a router, switch or hub by an Ethernet cable and then emits a Wifi signal in a wide area.